November Food Drive | A&D Fire Sprinklers, Inc.
We will be hosting a Virtual Food Drive for the month of November, to help fight hunger in San Diego. 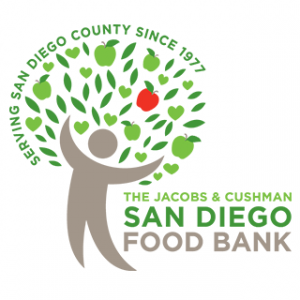 For every $1 donated, the San Diego Food Bank is able to provide 5 meals to the community. Please contribute to our Virtual Food Drive- your support will provide the most basic of needs to our hungry neighbors, and your donation is tax deductible. Visit the link below to help make a difference today .